The importance of the correct mineral supplementation is well established. Proper mineral supplementation prior to calving gives easier calvings, reduces metabolic disorders and improves the health of the cow and calf. Following calving, many cows fall into negative energy balance (NEB) due to the stresses of producing milk and a restricted intake capacity of the cows. Also at this time, the immune system of the cow is weakened. Dry matter intake, including supplementation, is therefore vital in order to ensure that the cow returns to an optimum health condition to prepare them for the lactation ahead and the breeding season. Failure to administer the appropriate mineral supplemention in both the dry and post-calving period can lead to metabolic and health problems, which can worsen as time goes on. What Minerals are Required Pre-Calving (60 days pre-calving)? 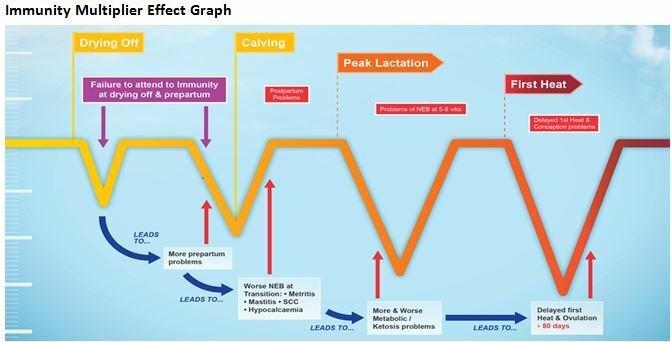 In the pre-calving transition period the objective is to minimise sub clinical and clinical milk fever. Milk fever is known as the ‘Gateway Disease’, as it leads to a number of other disorders including retained placenta, displaced abomasum and increased levels of mastitis in early lactation. Milk fever can be prevented by feeding a good dry cow mineral, with high levels of Magnesium and Vitamin D3, along with other trace elements and vitamins that support a healthy immune system. What Minerals are Required Post-Calving (30 days post-calving)? In one kg of concentrate, there is typically 25g of minerals. 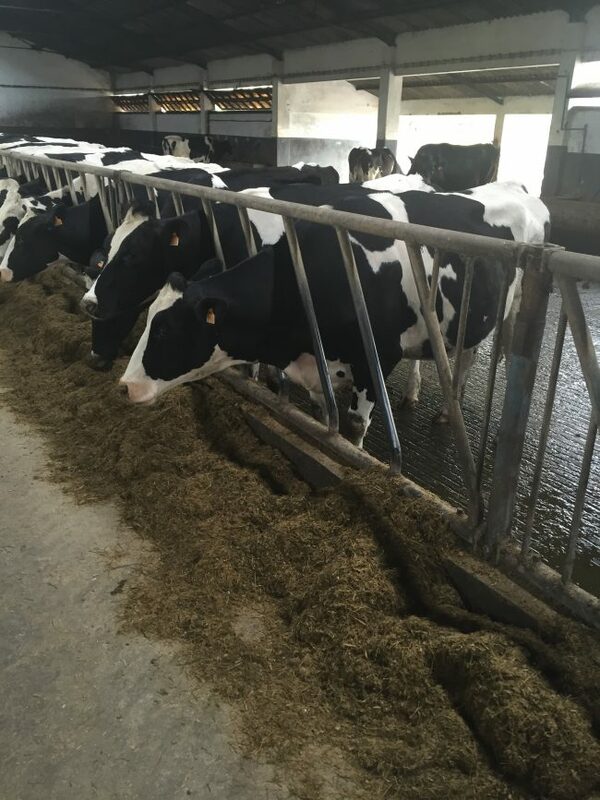 Typically, 4-5 kg of concentrates are fed in the post calving period, along with grass and ad lib silage. This will provide approximately 100-150 g minerals, which is significantly less than the 200 – 250 g required. This gap can cause potential serious issues for the health of the herd. For the post-calving period, it is critical that calcium and magnesium are in plentiful supply in the diet in order to negate the effects of metabolic disorders. Calcium and magnesium ensure strong muscle contraction of the rumen and gastrointestinal tract. These contractions stimulate appetite and rumination, increasing dry matter intake, preventing displaced abomasum, and also prepare the animal for cycling. Calcium levels dip at calving as the cow begins milk production. It is important that blood calcium levels increase within 48 hours post calving. Concentrate supplementation will increase calcium levels in the diet although this is not always sufficient and other sources of calcium should be provided. Trace elements such as selenium, iodine, manganese, copper, zinc all play important roles in body function and should be supplemented through the a quality post-calving mineral. 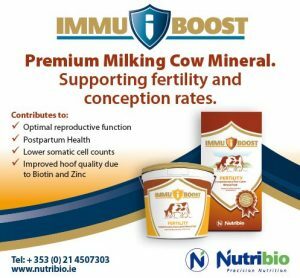 The same is applicable for vitamins such A, D3 and E.
An ideal product to use is from our ImmuBoost range: ImmuBoost Fertility which is a Premium complementary molassed powdered mineral for lactating dairy and suckler cows. Milk fever leads to retained placentas, displaced abomasum and increased levels of mastitis in early lactation. 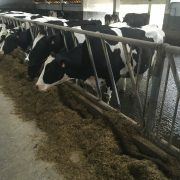 Magnesium supplementation ensures mobilisation of calcium leading to more powerful calving and improved immune function. It is critical that calcium and magnesium are in plentiful supply to reduce the effects of metabolic disorders. Calcium and magnesium ensure strong muscle contraction of the rumen and gastrointestinal tract. These contractions stimulate appetite and rumination, increasing DMI, helping to prevent displaced abomasum, and also prepare the animal for cycling. Imbalances of major elements may cause rickets, lameness, milk fever, lambing sickness, tetany, reduced appetite and milk yield. Selenium, iodine, manganese, copper and zinc all play important roles in body function and should be supplemented through a quality post-calving mineral. In addition to vitamins such A, D3 and E.